According to Network for Good survey, 90% of fundraising still takes place using traditional methodssuch as auctions, raffles, bazaars and charity dinners, but the figure is falling every year. 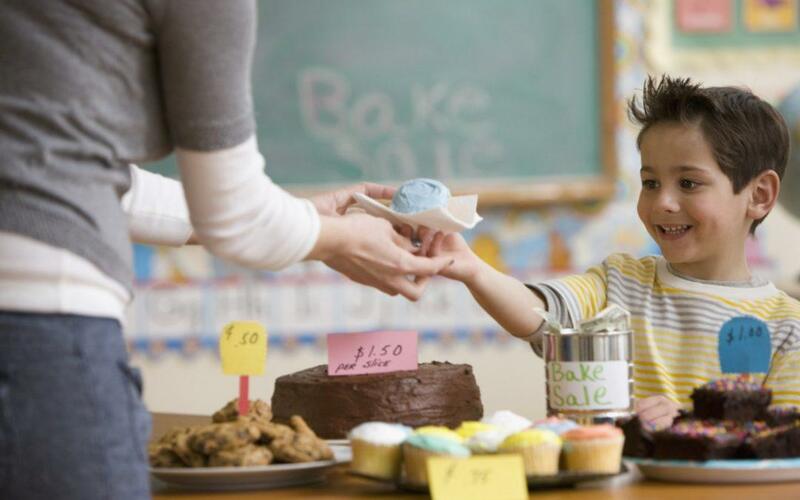 And 92% of the PTA and PTO school fundraisers still use traditional face-to-face and phone methods. But with mobile phones becoming more prevalent in today’s society and with Millennials becoming the largest K-12 school parent population, isn’t it time to change the status quo? Millennial school parents want 1-click school payments. They are also more willing to donate to creative school fundraisers if it means simply tapping a button on their smartphone. But if your school PTA is still too old-school, Millennials aren’t interested in spending their precious free time attending charity auctions and buying cookie dough at the school front office. According to the Millennial Impact Report from 2013, 83% of Millennials surveyed donated to a nonprofit organization in the last year and school PTOs and PTAs should definitely capitalize on that. How you collect matters the most! As more and more fundraising happens online and via mobile apps, schools need to engage parents with more attention-grabbing approaches, without becoming obtrusive. To create long lasting relationships with different generations of potential contributors, schools and PTAs need to keep up traditional methods that are effective, but also harness the power of modern methods in social media, YouTube and fundraising apps to stay in the spotlight and continue making positive changes. Even if schools collect smaller dollar amounts, with one click donation and fundraising buttons readily available in parents’ phones, schools can expose themselves to much larger audiences and exceed their targeted dollars.